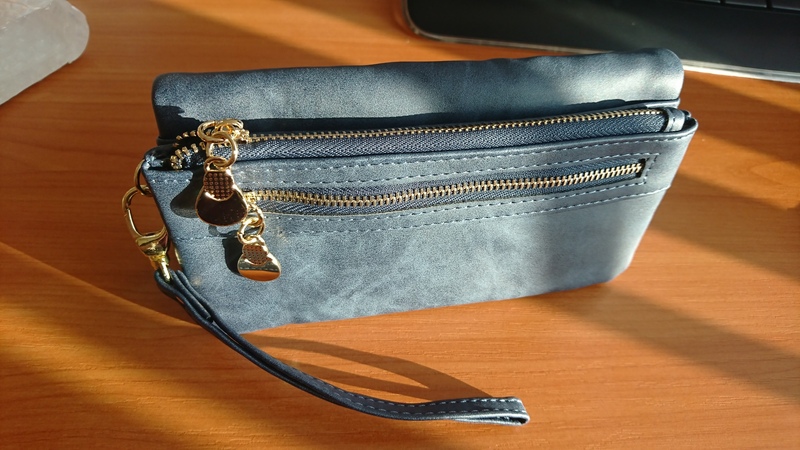 From the popular brand, MIYAHOUSE comes this beautiful and fashionable purse / wallet for women. 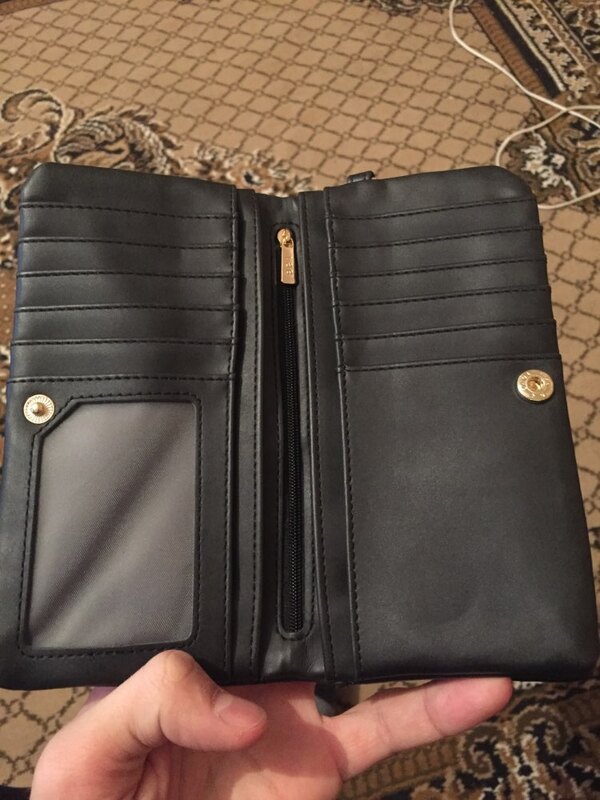 Ideal for formal and casual occasions such as work, nights out, shopping, meetings, everyday use, etc. 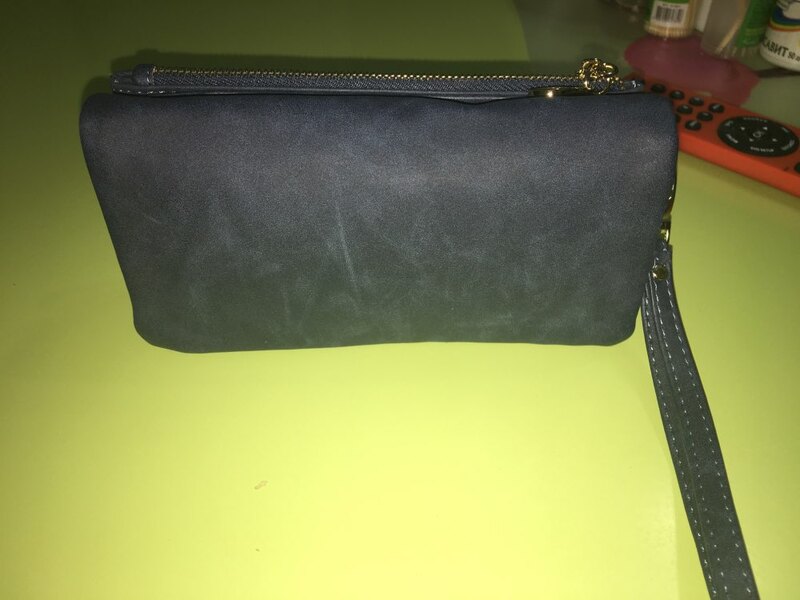 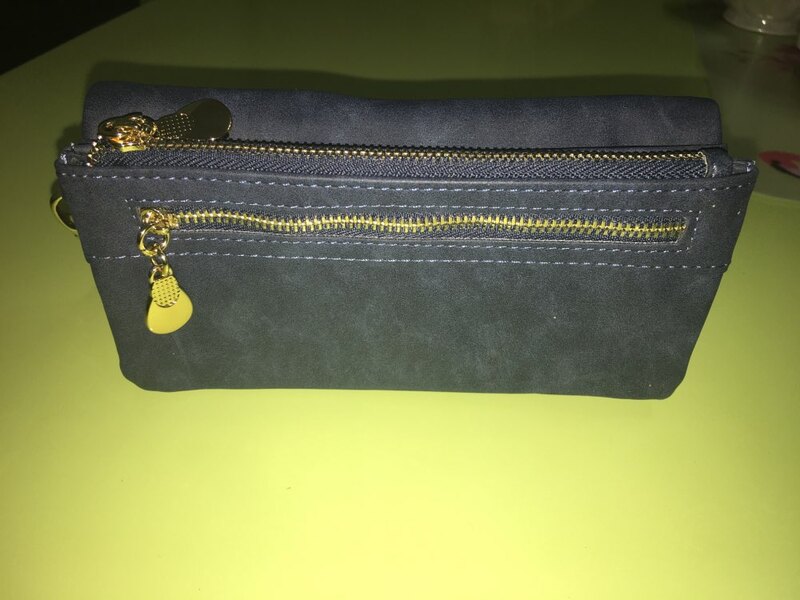 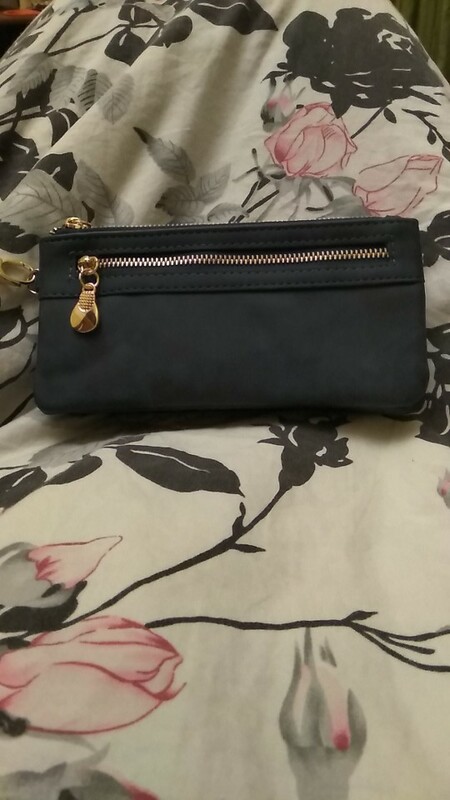 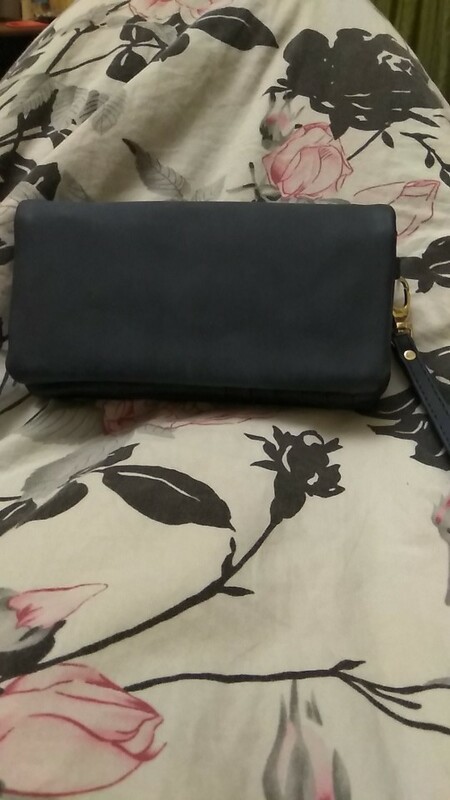 The purse is made from high quality PU leather and inside has a number of compartments including a zipped coin compartment, note compartment, cold holder and photo holder. 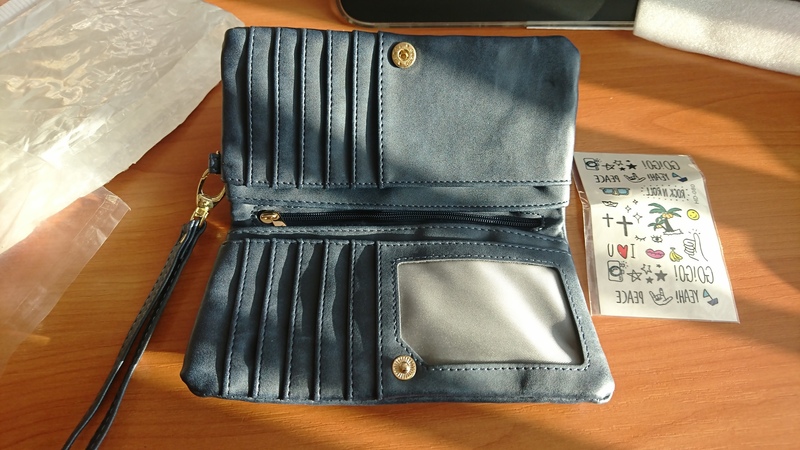 On the outside it has an external zipped pocket, a zipped compartment (large enough for a smartphone) and a detachable wrist strap. 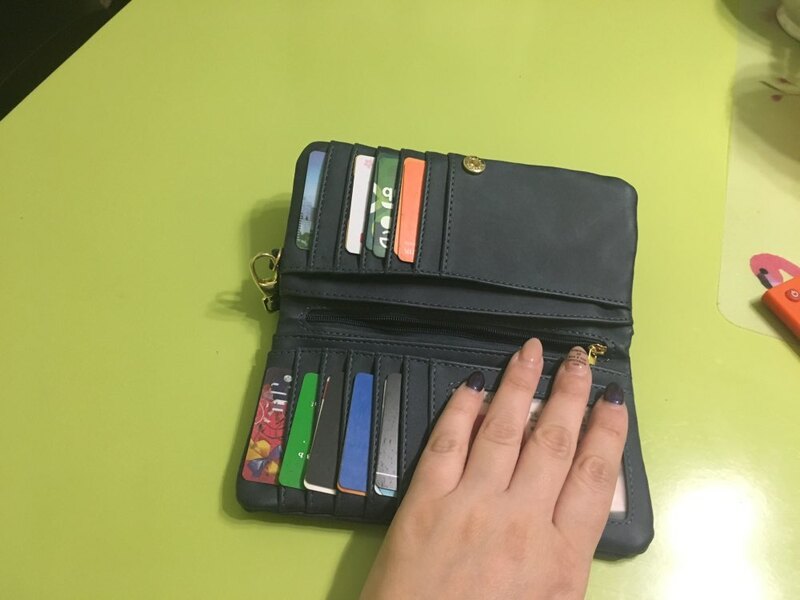 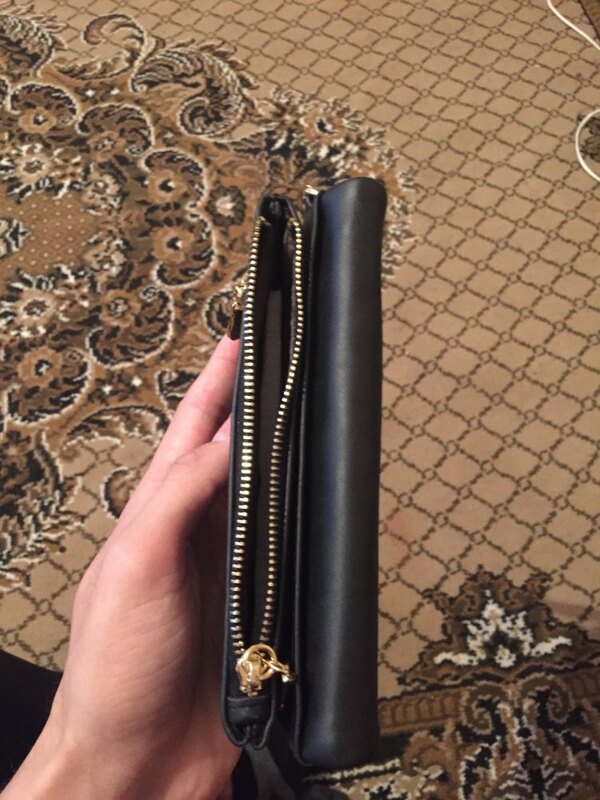 The capacity of the purse / wallet is also quite large. 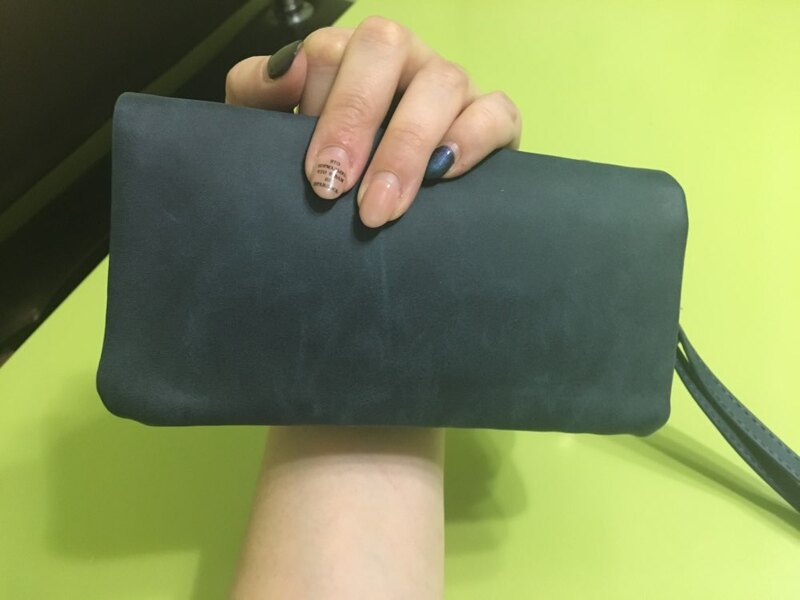 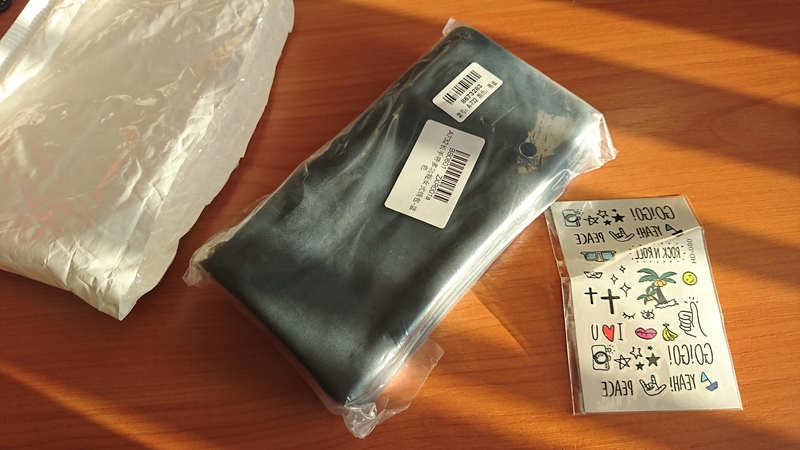 The result is a lovely looking purse that you would be proud to own. 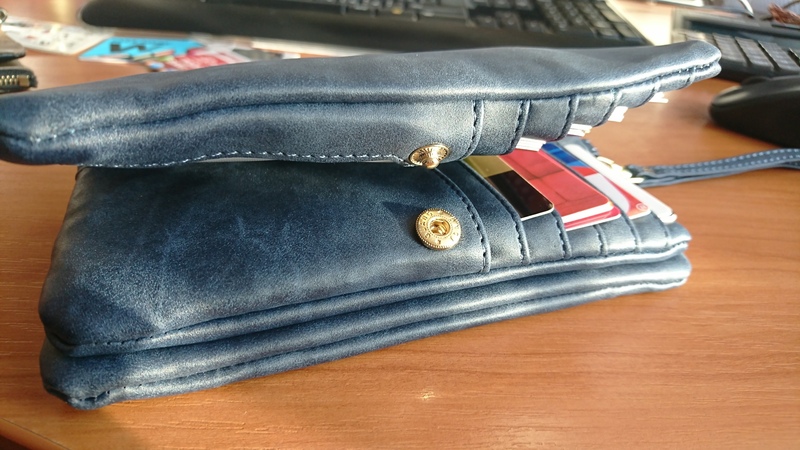 Available in seven different colours (Blue, Red, Black, Fuxia, Coffee, Beige, Green) to suit personal preference and would make an excellent gift for female friends, family and loved ones. 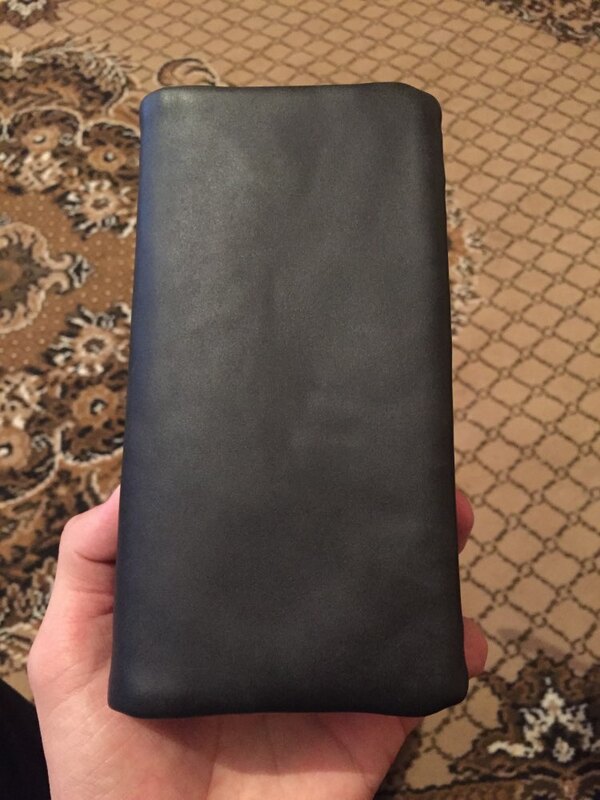 Кошелек хороший. 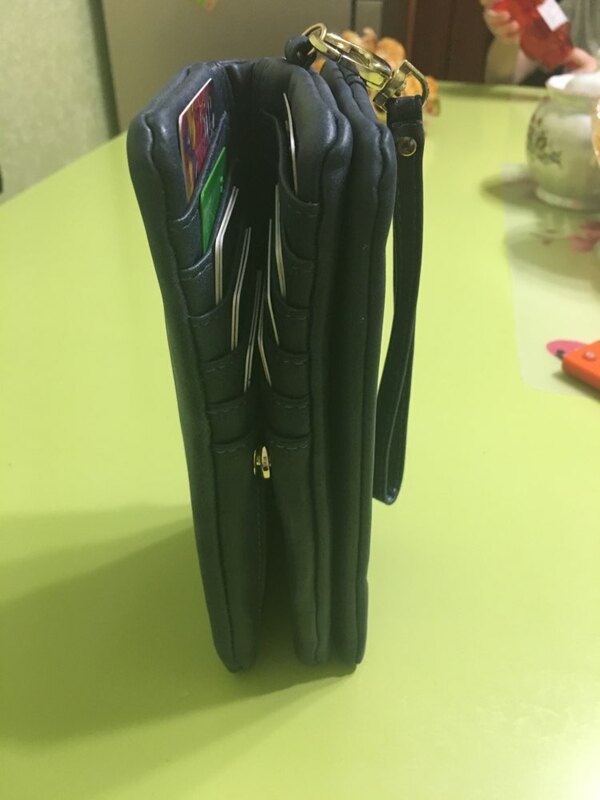 Доставка на дом в течении 2-х недель.